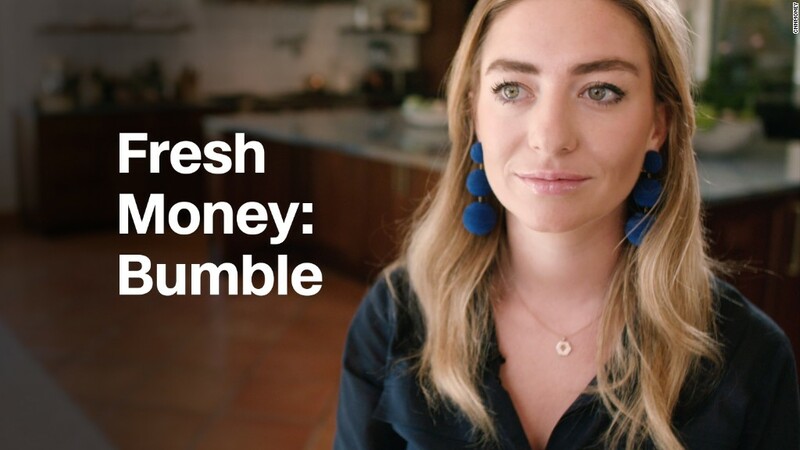 Bumble — founded by Whitney Wolfe Herd, a former Tinder employee — has become one of Tinder's biggest competitors. On Thursday afternoon, after this story was originally published, a spokesperson for Match Group sent a statement about the Bumble lawsuit to CNN. "This lawsuit is a petulant and meritless response to our patent and trade secret claims. Last week, Bumble claimed our complaint was baseless and won't affect them, and this week they claim it is 'chilling' the sale of their company," the statement read. "They also shockingly claim that our patents issued by the United States Patent & Trademark Office are 'bogus.' We obviously think their lawsuit has no substance and look forward to proving that in court."